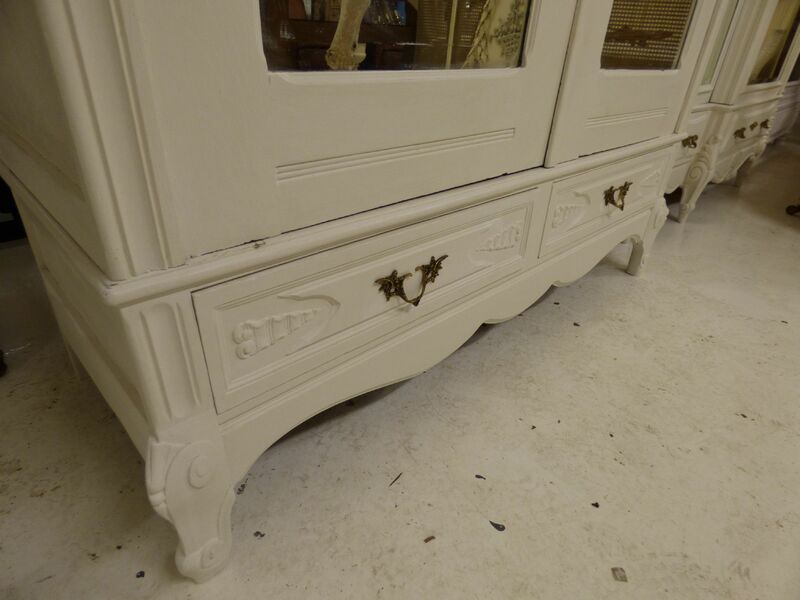 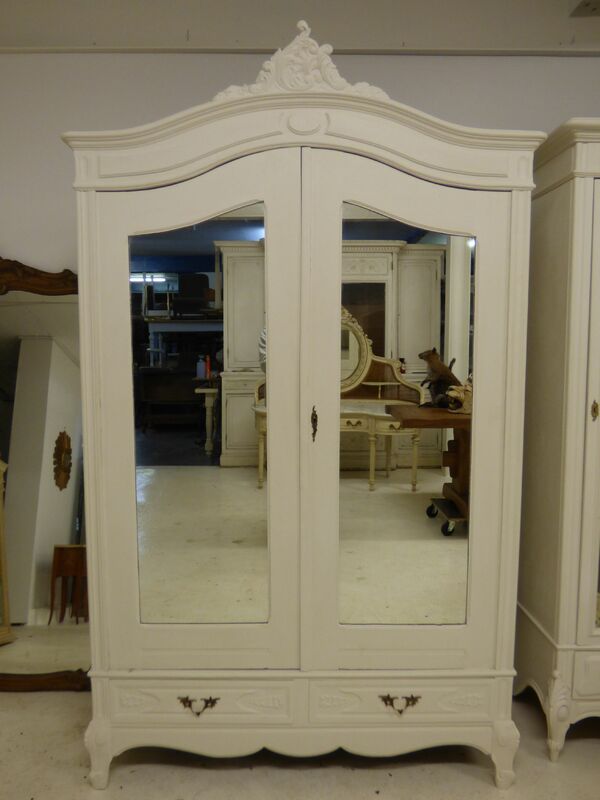 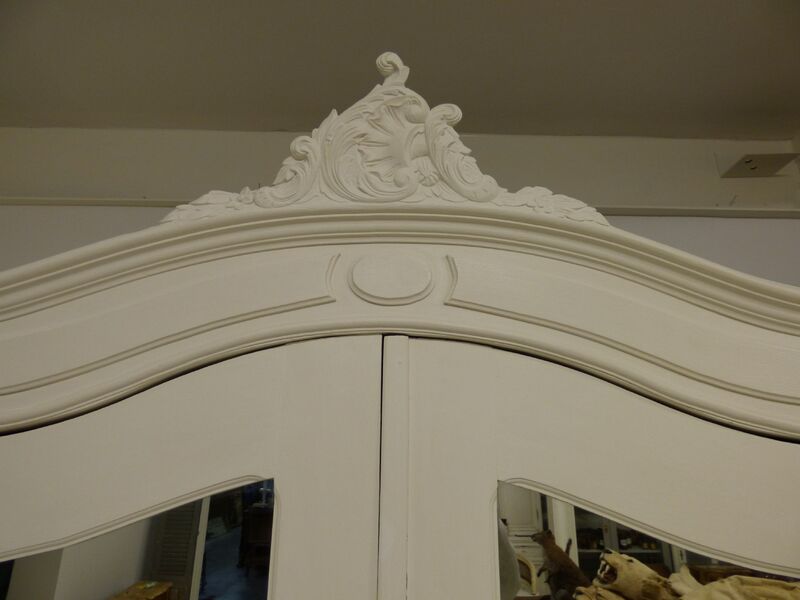 Offering this lovely painted French armoire. 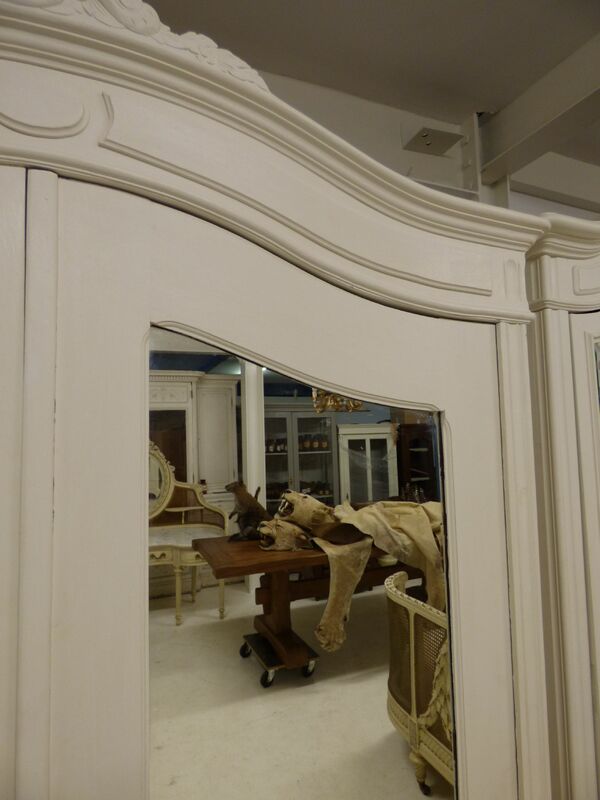 Deep example with hanging rail. 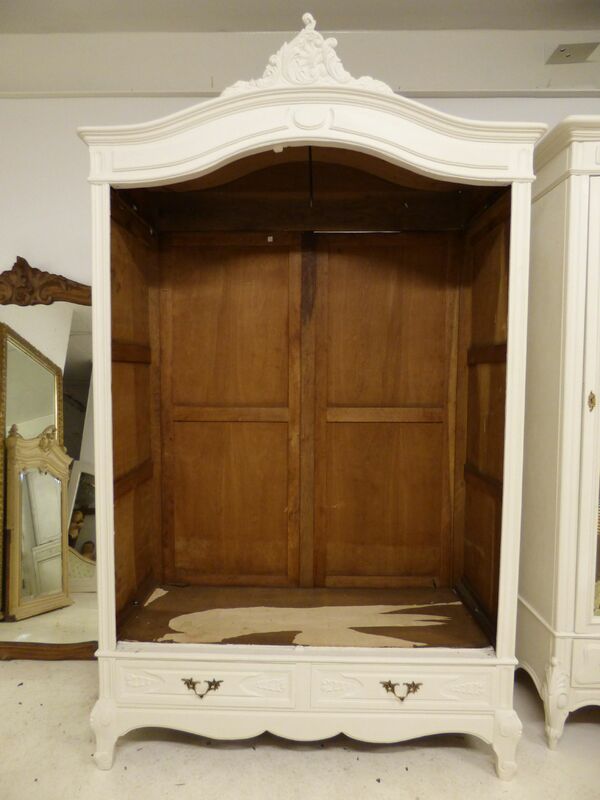 Measures 142cm wide x 233cm high x 57cm deep (47cm deep inside) Max.